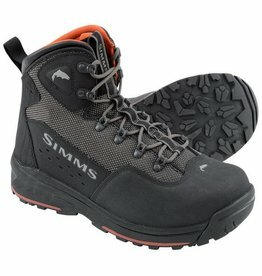 Simms designed the Headwaters Boot for lightweight durability and reliable traction. Headwaters Stainless 12oz Pint Glasses bring premium performance to the art of swilling tasty beverages. 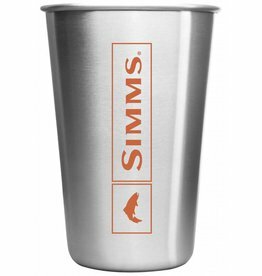 Rugged, food-grade stainless steel construction is 100-percent BPA free. 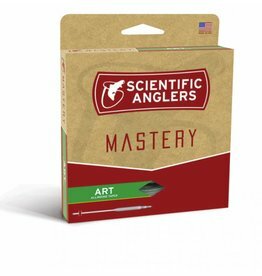 And a durable powder-coat finish. 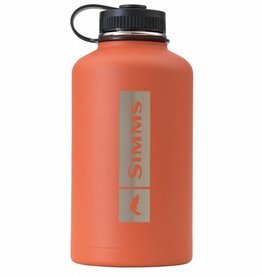 The Simms 64oz Headwaters Growler brings the brewery to the boat. 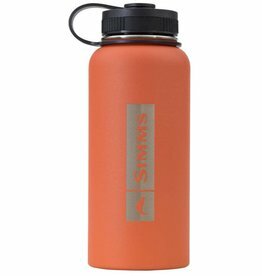 Double-wall, vacuum insulation keeps beverages hot up to 8 hours or chilled up to 24. 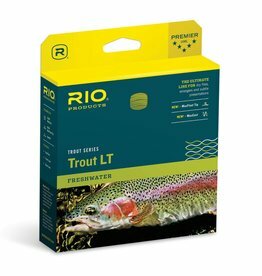 Premium food-grade stainless steel construction is 100-percent BPA free. 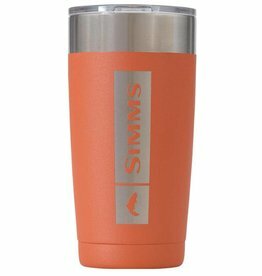 A rugged powder-coat finish.